Chiffon cami maxi dress. Deep V- neckline. Adjustable cami shoulder straps. 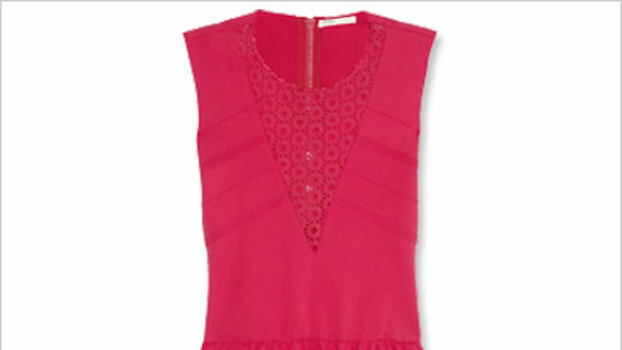 Elastic smocking at waist for a flattering fit. Lined in self-fabric. Side seam pockets. Clean finished straight bottom hem. Ankle length. 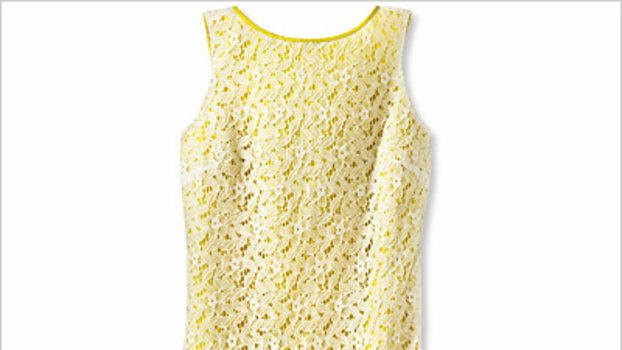 Viscose Chiffon (EB) fabric creates a light, flowing sundress for warmer months. Self-Portrait's dress commands attention with its sweeping maxi silhouette and emerald green shade. Adopt ethereal styling with this blue chiffon maxi dress from Self-Portrait. Philosophy Di Lorenzo Serafini channels a bohemian aesthetic for the season ahead with this vibrant maxi dress. Thin strap embroidered chiffon maxi dress with polka dot details. Han Chong's affinity for creating covetable evening-ready designs continues with this printed Self-Portrait maxi dress. Self-Portrait Chiffon Maxi Dress - Adopt ethereal styling with this blue chiffon maxi dress from Self-Portrait. Aqua Embroidered Chiffon Maxi Dress - Aqua embroidered chiffon maxi dress - 100% exclusive.